Avanti 7.0 cu.ft. 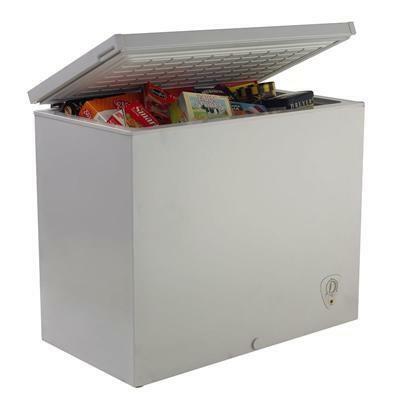 capacity chest freezer features removable storage basket, power indicator light, adjustable temperature control and defrost drain. Total Capacity 7 cu. ft. / 0.20 cu. 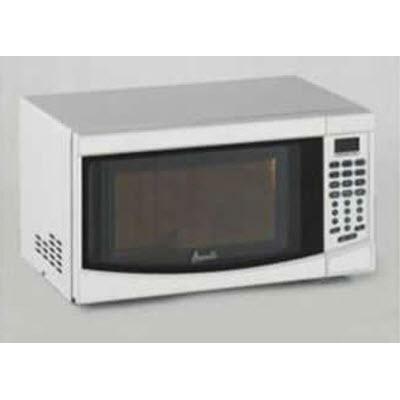 m.
Additional Information Single Flip-Up Lid for Easy Access; Integrated Handle; Adjustable Temperature Control; Power Indicator Light; Defrost Drain; Easy to Clean Interior; Removable Storage Basket. 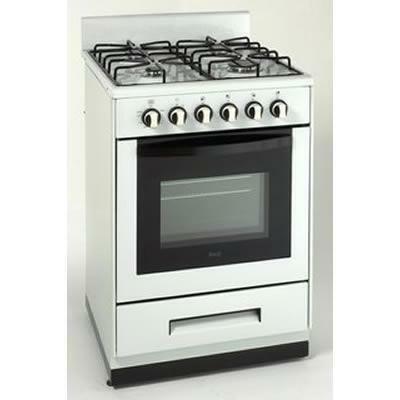 Additional Dimensions Carton Dimensions : 35" H x 39" W x 23.25" D.
Avanti Elite gas range 24 inches freestanding with 4 sealed burners, simmer burner and manuel clean oven. Roll-out storage drawer and electronic ignition. 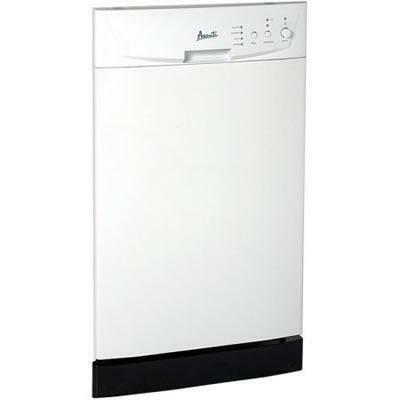 Avanti diswasher featuring 8 Standard plate settings capacity, 4 automatic cycles and Stainless steel snterio. It also displays a nylon coated upper andl lower racks with handle and one piece silverware basket. 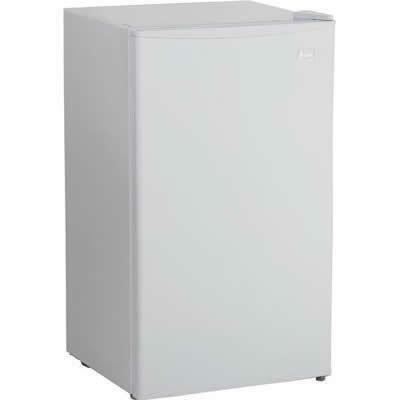 This Avanti compact refrigerator features a beverage can dispenser who holds up to eight 12 oz cans and 2 liters bottles on the door. The door is reversible. Total: 3.3 cu. ft. / 0.09 cu. m.